Choosing the right Pre-School or Child Care Facility for your little one is one of the most challenging decisions you'll have to make as a mom or dad. We at C.E.L.C. are here to help you make the process easier. 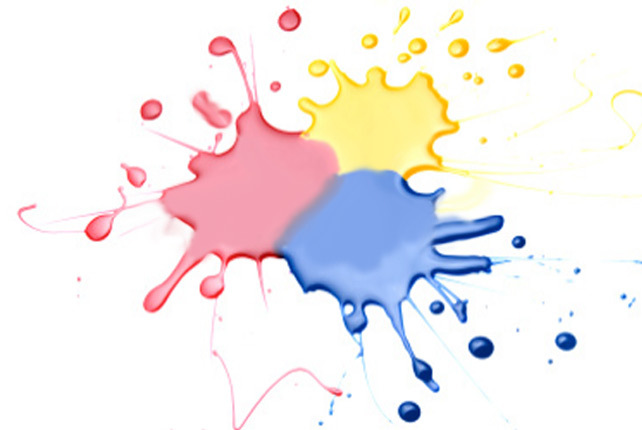 By choosing to learn more about Carousel Early Learning Centers, you've already taken one step in the right direction. 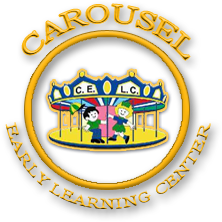 At Carousel Early Learning Centers, we believe that children are unique and need a safe and secure environment, where they are given love, outstanding care and a variety of opportunities to grow and learn!